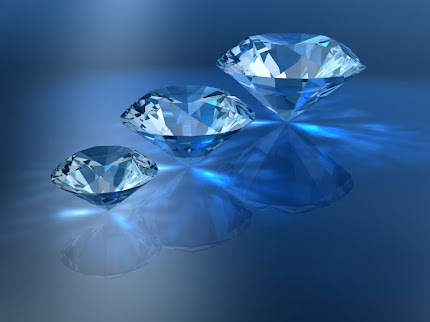 "Setiap orang yang lahir ke dunia ini adalah ibarat permata berlian yang teramat berharga, hatta berkilauan tatkala diperbentuk dan dipergilap dengan ilmu yang penuh bijaksana" "Every person who is born into this world is like a precious diamond gem, thus sparkles when shaped and polished by knowledge of full wisdom"
My Vermicomposting Perionyx Excavatus Worms Are Busy Working. Home Grown Black Mulberry Trees (Morus Fruit) - The Berries Nourish the Yin and Blood. Brewing My Own Mulberry Tea - Rich in Antioxidants and Anti-Cancerous Alkaloids. 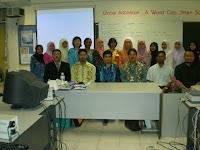 Selamat Datang - Welcome To All Bloggers and Friends. Alhamdullilah, at last I am able to post a new entry; after hibernating for months of preoccupations and at the same time buzzing around with other worldly matters. This is a special entry dedicated to my beloved son - Muhammad Firdaus Maulana Bin Mohamed - a.k.a Maulana. 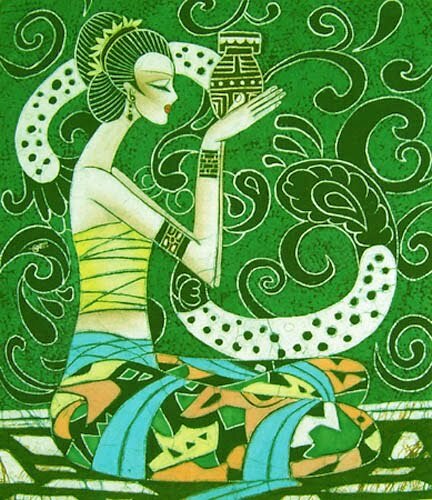 Many moments had passed by without regrets or contemplations, but time really flows without much hesitations and bringing new hope and chucking out the past for memories and reminiscence. 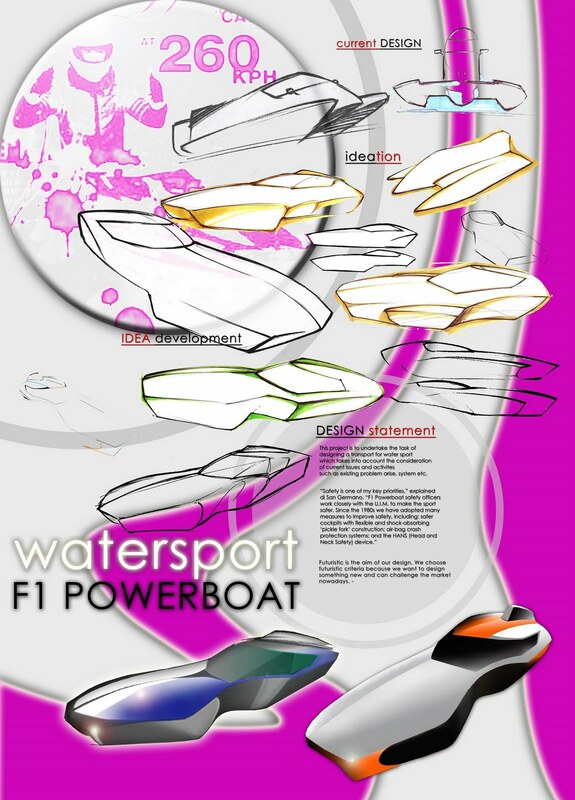 That was Maulana's previous challenge in UiTM Merbok before he was finally graduated with Diploma in Industrial Design (UiTM) on the 21st October 2009. 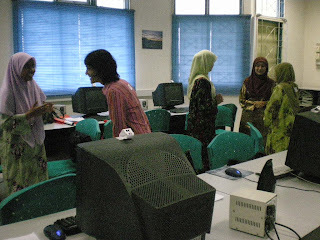 He later pursued his first degree in Graphic Design in UiTM Shah Alam and was admitted to second semester based on credit transfer. Upon finishing his 2nd semester, I have persuaded Maulana to go to Shanghai for practical training as a trainee graphic designer in an advertising firm there during his semester break in December 2009. He accepted my challenge after his cousin talked to him about prospect in Shanghai during Hari Raya gathering at my sister's place in Melaka. Maulana got support not only from his family and aunt (Mak Long Maimunah in Melaka) but also from his Dean and finally went to Shanghai on 2nd of December 2009. 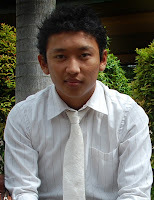 He stayed with his cousin Muhammad Daniel Iman who is a landscape architect attached to an American firm there. 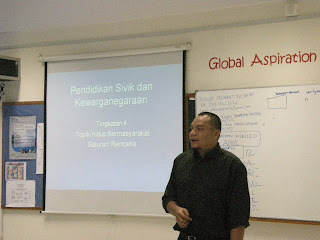 He survived his initial practical training during his 2nd semester break and back to Malaysia in early weeks of January 2010 in order to continue his 3rd semester in Graphic Design. It has been months after his departure to Shanghai and back again to his university, I am still unable to see him face to face - we only communicated through the phones. Well, I have been used to this fiasco anyway. Nevertheless, I was caught by surprise one day when Maulana came to see me in Setiawangsa - Kuala Lumpur; at his cousin's wedding reception on the 6th February 2010. In the presence of his two sisters and my wife (his step mom), Maulana told me that he was offered to AKADEMI FANTASIA (AF8) - a popular TV Reality Programme in Malaysia.I was shocked but remained cool and sober. 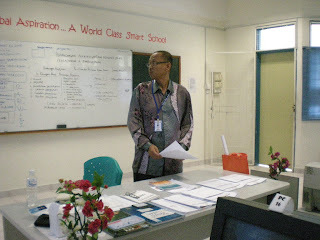 I only requested him one thing - He must promise me to complete his degree in order to get my blessing - RESTU AYAH BONDA. I always have sincere feelings towards Allah SWT who predestined everyone's destiny. That was the most faithful day of Maulana's life when he finally made it to AKADEMI FANTASIA - It was faith and destiny. 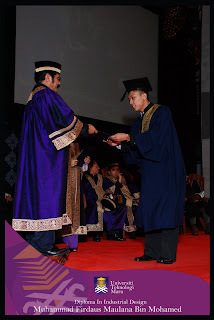 He always wanted to be there but I was the one who always stopped him to go because at that moment he was still an undergraduate in his diploma studies in UiTM Merbok. Spare me for sharing these stories of Maulana. His younger days were always full of challenges, laughters and tears between father and son - especially when his beloved parents separated and divorced. I could only visited him once awhile when I was free; and met him during his schooling hours. I remember his best friend Zainol Arifin too where he always shared their moments together. One thing for sure, Maulana always respect the elders unless he is provoked - he has my instinct as a fighter and retaliates for his rights. And for sure, you have too - my looks, gestures, cheerful and sincere, soft and tender heart that are full of empathy which are easily touched. Watching Maulana growing up from a distance was not an easy task yet I always love him and his sisters without hesitation and discrimination. There were moments he made me and his mum running around to make him a man today. As a young Turk, he is always rebellious in his dreams about his future; there was a time when he told me that he wanted to be a singer and a performer - the fast way to fortune he said. But I have always told him that he can but with a degree in his hands. I always wanted the best for him - a talented and educated person. He has both touches - my talent in his guitar-playing and his mum's talent for his singing ability; not least my intelligent artistic mind and my creativity flow in his mind and soul. Don't underestimate Maulana. He is full of wisdoms and Gifted son. He is my prodigy - being born after my special supplementary prayer to Allah - "Anak Nazar". He is stronger than his father - that is why he is named Muhammad Firdaus Maulana (Chieftain) - or in full is Muhammad Firdaus Maulana Mohamed. Once a small cute obedient child but now a grown man in his early twenties - Maulana has begun to carve his own destiny and without turning back for hesitations. He is now consistently performing his best in every concert in AKADEMI FANTASIA SEASON 8 - AF8. Full with determinations and he is now popular as Maulana AF8. 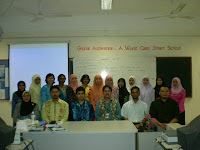 His first song 'TEKAD' in the AKADEMI FANTASIA TIRAI (PRELUDE) is synonym to his life, his dreams and destiny. He had carefully chosen it to send his message across. A Shinning Star in the making - Viva Maulana! Well son!....Que Sera Sera - What Will Be Will Be. Life as an entertainer is always full of challenges and sometimes blended with criticisms. I sincerely believe that you will survive the harshness of the academy and reaps your fruit of labour in the end. Always give the best shots in all your performances. Remember that, your step mom (Aunty Bad) and I will always stand by you. All the Best and May Allah Be with You Always and Forever. Vaya Con Dios - Maulana! By the time I wrote this entry, Maulana has already gone through his 4th Concert on 10th April and he survived again in DEBARAN AKADEMI FANTASIA on 11th April. Viva Maulana! Last but not least - My Blessing is For You - Ya Habibi Ya Maulana. No matter if you are sometimes smeared by certain quarters and bunches full of despised despicable obnoxious beings around you and everywhere whatever. There are always vultures and scavengers, but remember your friends are always around - rallying support for you - AFUNDI MAULANA! InsyaAllah you will survive the blows - you will make it to the FINAL CONCERT my son and you will be the CHAMPION - THE JUARA! THE SHINNING STAR OF AF8! INSYA-ALLAH - AMIN. From Abah and Aunty Bad With Love and Devotion. 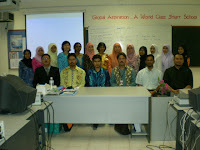 While exploring the net....and visiting Dr Maza blog. ; I saw a notice on Umdatul Ahkam Kuliah. I then explored further and stumbled upon these audios. I would like to share with whoever interested to go through the "Kuliah" by Ustadz Abu Qotadah (From Tasikmalaya) from Indonesia. Things to ponder..............May peace be upon to all the muslims. Ustadz Abu Qotadah adalah pimpinan pondok pesantren Ihya As Sunnah, Tasikmalaya dan beliau adalah murid Syaikh Muqbil bin Hadi (salah seorang ulama kenamaan dari negeri Yaman). It was 21st October 2009, and that day was the most proudest day of my son's life. 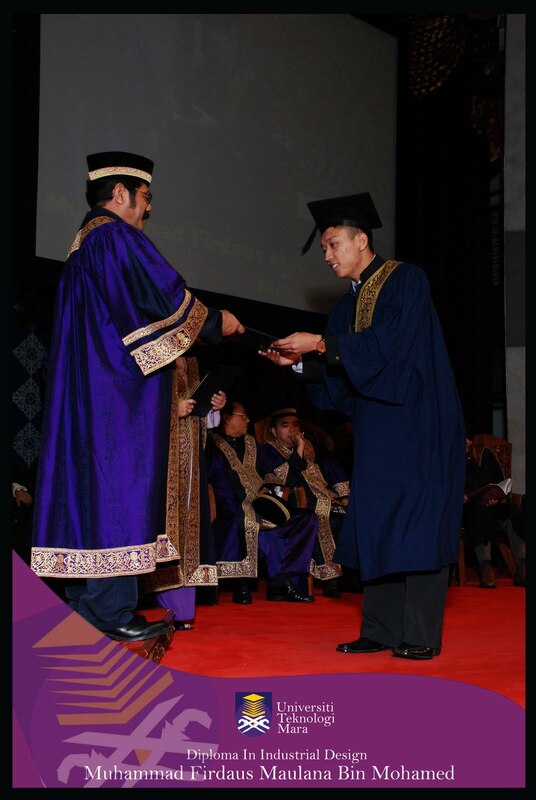 He had surpassed and overcome all his hurdles in obtaining his diploma back then in UITM Merbok, Kedah, Darul Aman. Muhammad Firdaus Maulana Bin Mohamed, my only son from my first marriage was born on the 23rd January 1988 and almost 10 months later, his grandma passed away - sudden departure which shook me for awhile because my mum who was staying in Melaka was supposed to come and pay me a visit and at the same time to see Maulana in Johor Bahru then. I promised myself to ensure that this only son of mine will become somebody one day. However, my marriage won't last and I was separated with my children and could only see them once in awhile. It was sad and heart-broken for having a broken marriage. It took me years to overcome the blow which I finally accepted the reality of separation - it was beyond my control; it was Allah will. After years of turmoil, ups and downs and struggles that I have gone through in life; to be able to see my son graduated was a the true moment of delight despite I could not attend his graduation day then. He is now pursuing his 1st degree in Graphic Design in UITM Shah Alam, Selangor and presently just completed his final paper for the first semester. I am always keeping in touch with him ....through mobile phone and sometimes we chat in Yahoo Messenger too. Syabas Maulana.....Your father is always proud of you! Bila saya tengok video petikan syarahan Dr. Zakir Naik (India), fikiran saya terus melayang ke kemelut yang sedang melanda umat Islam di negara ini di mana terjadinya peristiwa tangkapan Dr. MAZA baru-baru ini. Pancaroba yang tercetus ini amat sangat menyedihkan bagi orang-orang Islam yang berada di Malaysia. Permasalahan ini seolah-olah tidak akan reda dan akan memuncak ke satu tahap yang lebih dahsyat selagi orang-orang Islam berpecah-belah. Untuk sekadar renungan semua, saya persembahkan klip video ini sebagai hiasan 'entry' yang ringkas ini. Semoga kita semua dilindungi oleh Allah SWT dari sebarang fitnah yang menyesatkan. Amin. Unfreezing Session.. senyum aje Cikgu Azahar ni.. 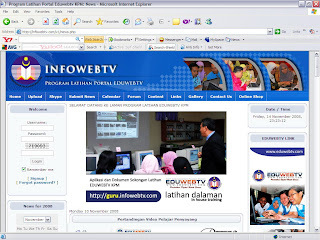 THE OFFICIAL WEBTV OF THE MINISTRY OF EDUCATION, MALAYSIA. 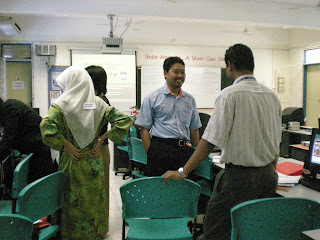 It was 22nd of October 2008, the early morning rush from Puchong Utama to SMK-TTDI was smooth for both of us - me (trainer) and my wife (facilitator). 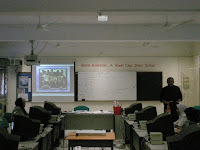 We were lucky though, because a day earlier we have had surveyed the Eduwebtv Training Venue - SMK Taman Tun Dr. Ismail located at TTDI, Damasara. 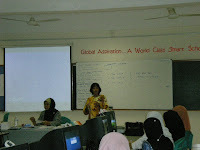 The training classroom was located on the third floor. Therefore one could easily imagine that it required quite a lot of strength and energy to carry all the training materials up the stairs. Upon, reaching the training room, we had to wait for awhile and to catch our breath while waiting for the teacher in charge to open the door. 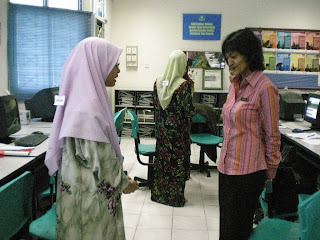 Then, one by one the trainees (selected teachers from Wilayah Persekutuan Kuala Lumpur) arrived and were asked to register themselves. The training session went well until the second day, we were visited by the Secretary of The Eduwebtv Secretariat from Ministry of Education - Mr. Brian De Rozario. 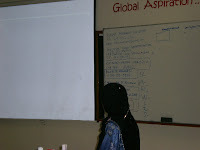 He stayed till the presentation (Simulation) ended around 5.30 p.m. on 23rd October 2008. 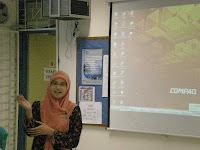 Then, the fiasco began when we had to drive back to Puchong Utama which was around 22km from SMK-TTDI. The traffic was terribly slow due to the evening rush. However, we managed to arrive safely at our temporary haven in Puchong Utama - which belongs to my wife's friend. 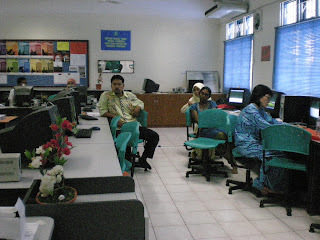 Next day, we pushed back to Melaka for a break in Tanjong Keling - awaiting the next training session to begin. Petikan dari BERITA HARIAN pada Selasa 16 Jun 2009. Eduwebtv adalah berasaskan ASSURE, iaitu sebuah model pendidikan yang memberikan penekanan mendalam terhadap peri pentingnya penglibatan aktif pelajar dalam proses pembelajaran, juga membimbing para guru bagi mengaplikasikan media dalam proses pengajaran. "Ia merupakan sebahagian daripada pedagogi," kata jurulatih Eduwebtv, Mohamed Sehat. 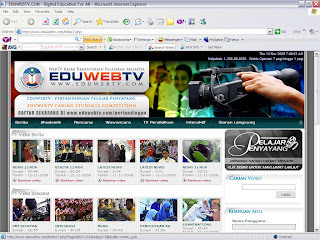 "Guru-guru boleh menggunakan klip video daripada Eduwebtv di dalam kelas melalui pelbagai teknik. Kita mahu mereka mengadaptasi video yang dipaparkan dan kemudian menghasilkan video mereka sendiri untuk tujuan pengajaran melalui konsep Amalkan, Padankan, dan Kembangkan,' ujar beliau lagi. Para guru boleh mengakses laman web ini dengan menggunakan kata laluan mereka sendiri. Mereka dapat memainkan video dan menekankan babak yang diingini kepada pelajar di dalam kelas. Mohamed Sehat, walau bagaimanapun, lebih cenderung kepada pendekatan luar talian, yang memerlukan lebih banyak penglibatan secara terus daripada guru. 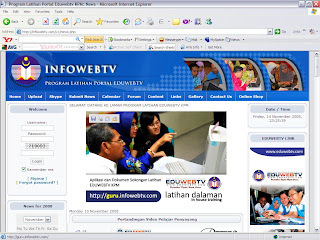 Melalui pendekatan ini, para guru dapat menyusun video untuk tujuan pengajaran dengan memuat turunnya dari laman Eduwebtv, menyunting klip itu menggunakan Windows Movie Maker, dan kemudian menyusunnya pada senarai video. Setiap guru boleh menyusun 15 senarai di mana setiap satunya mengandungi 20 video. "Guru boleh gabungkan apa saja. Guru boleh jadikan video itu lebih kreatif, bersifat peribadi, dan interaktif dengan menggunakan teknik 'Pencarian Harta Karun' atau dengan meredamkan audio pada titik-titik tertentu, sebagai contoh. 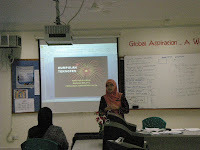 "video ini boleh dipertontonkan di kelas menggunakan perisian MIcrosoft Powerpoint dan juga melalui hiperpautan. Keperluan minimum hanyalah pelayar Internet Explorer 6," jelas Mohamed. Para pelajar boleh mengakses video dan kerja rumah seharian daripada laman web ini dengan menggunakan kata laluan yang diberikan guru. "Guru boleh memilih sama ada mahu pelajarnya menghantar kerja rumah melalui emel atau buku latihan sekolah biasa," kata Mohamed. "Ia bersifat peribadi dan berbaloi dengan pelaburan yang dibuat Kementerian Pelajaran." Bagi menjayakan projek ini, kira-kira 10,000 guru menerima latihan formal penggunaan Eduwebtv. Tiada bangsa di dunia ini yang rela dijajah. Namun hakikatnya, sudah menjadi ketentuan dan suratan takdir yang tidak dapat dielakkan. Anak-anak Melayu ramai yang masih leka lagi. 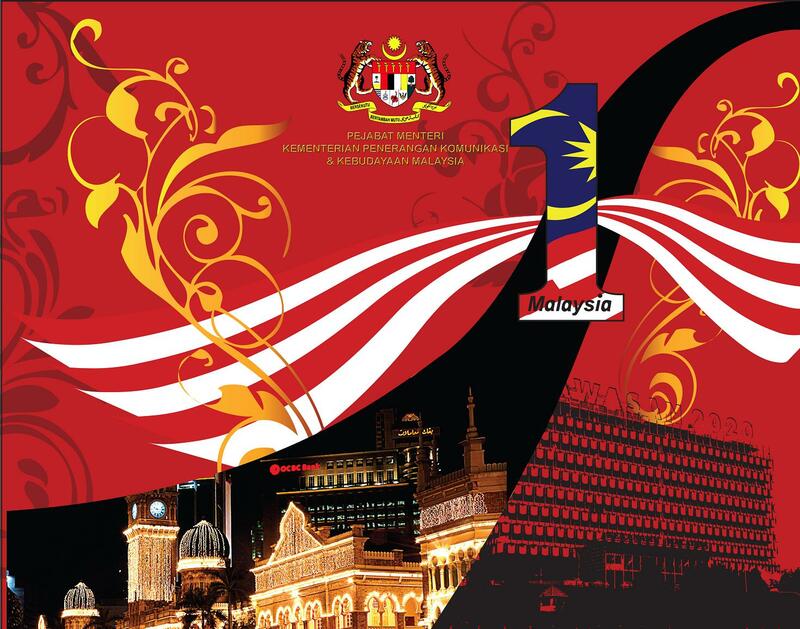 Hatta, dapatkah mereka ini mengejar arus perdana dalam gagasan 1Malaysia? Perpaduan orang Melayu mampu memperkasakan warisan bangsa dan mempertahankan maruah agama Islam yang sering dicemuh dan dipersendai. Mengadakan Unfreezing Session sebagai proses suai-kenal dikalangan guru-guru. 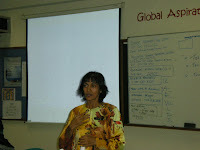 Ms Sujata: Err..... adakah awak seorang pemimpin? . 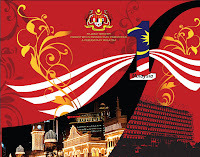 ..em..kalau nak claim elaun..sila isi borang tuntutan tau.. 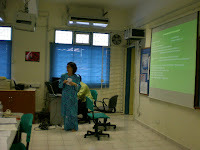 Presentation by Pn. 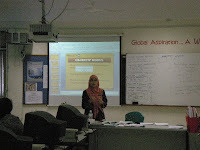 Norzetty bt Md Zahir (Teacher) who is representing her group TEKNOPEN during the Eduwebtv Training Session on 23 October 2008 in SMK Taman Tun Dr. Ismail - Wilayah Persekutuan Kuala Lumpur. 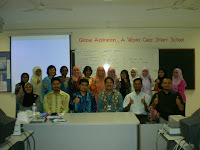 Eduwebtv Trainer - Mohamed bin Sehat (J004) & Facilitator - Tengku Badariah.